This program will review a workforce planning need Jill encountered when she was at OfficeMax. She will explain how her work to educate the five businesses on the impact of health reform on their business led her to become certified in Strategic Workforce Planning and then to lead the Retail business through a workforce planning process that would give the company a competitive edge in meeting its business goals. How you and your peers assess your respective company’s effectiveness in the various tasks that make up the strategic workforce planning process. How strategic workforce planning capabilities benefit a business. Jill Marie Chapman recently left her role as Senior Director of Benefits for OfficeMax Incorporated after completing development and rollout of 2015 total rewards programs for the newly merged Office Depot/ OfficeMax. At OfficeMax, Jill was responsible for health, welfare, and retirement programs, including nonqualified retirement programs, executive benefits, and consulting to global locations. At OfficeMax, she had the opportunity to receive Strategic Workforce Planning certification and work with the retail business on a workforce planning project. Her prior roles include Managing Director, Benefits Strategy at United Airlines, Director Global Benefits at Baxter International and Director, Benefits and Compensation at Montgomery Wards where, in addition to benefits and compensation, she has been involved in HR transformations, growth and Leadership strategies, M&A, location shutdowns, and labor negotiations. Jill began her career practicing benefits law in Michigan and Illinois. 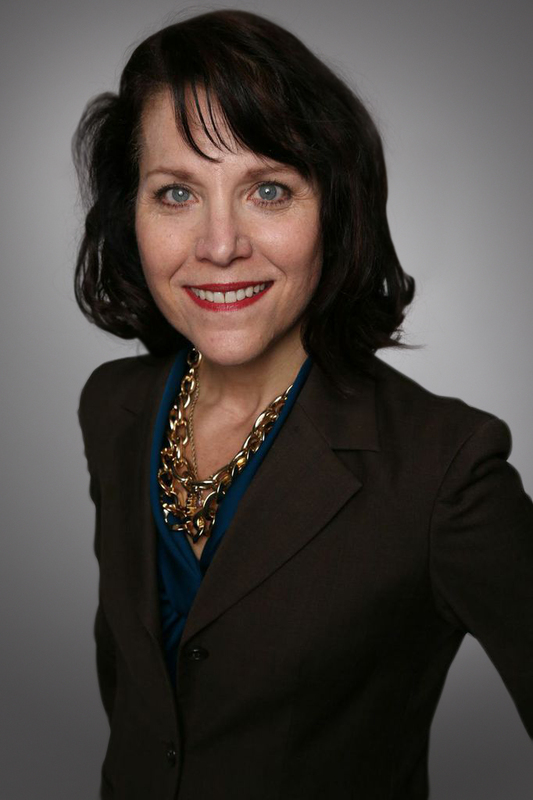 Jill has Juris Doctorate degree from Wayne State University Law School and a Bachelors of Arts from Calvin College. Both schools are in Michigan.